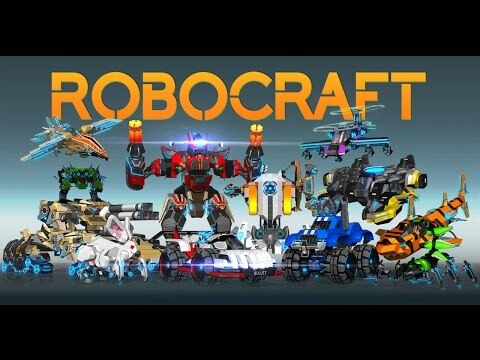 Introducing Robocraft, the popular free-to-play PC game,which allows players to build insane robot battle vehicles that drive, hover, walk and fly! Add weapons from the future and jump in the driving seat as you take your bot into battle against other players in this competitive online action game. 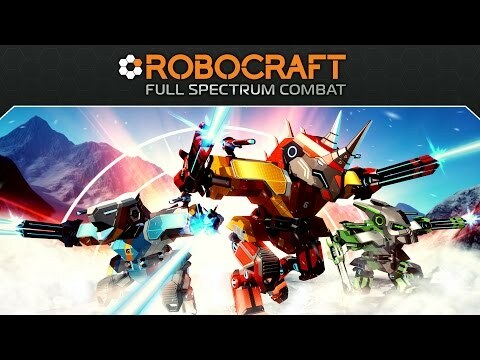 ROBOCRAFT - First Brawl of 2017 Now Live! 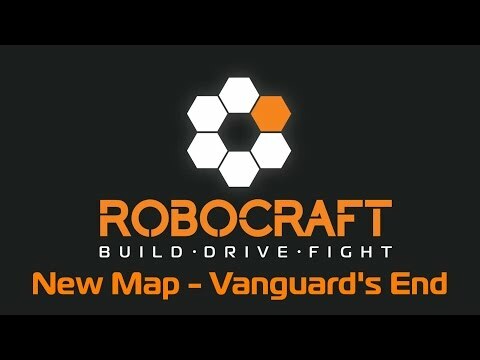 New Map Launching for Robocraft This Week! 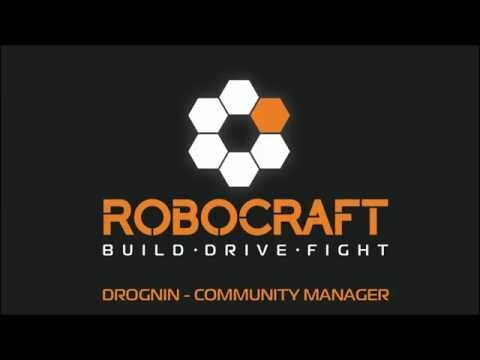 Ghouls and Pumpkins invade Robocraft for Halloween! Vote Robocraft in Alienware Showcase Challenge and Win! Robocraft: Strut Your Stuff Update – OUT NOW! Umm best type of robot?